I had some time this week so I decided to play with Waltzingmouse Sketch #66. I decided to pull out my Webster's Winter's Fairytale goodies. I love this line. The colors are so pretty. It's definitly not just a wintery line. I decided to use the little snowflake from Waltzingmouse's Sweet Season to create an embellishment on my card. The sentiment is from Fancy Phrases. And the big pink flower is from a Webster's Bouquet. I finished it off with some Dazzle Me gems and a heart whimsy. 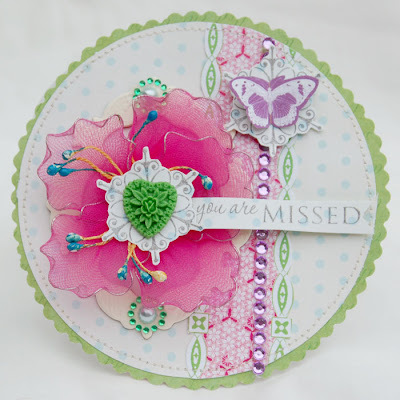 Such a bright and beautiful card - love that big pink bloom! This is so gorgeous, Anabelle! I just love the hot pink tulle with that gorgeous green heart button! A totally romantic and glamorous card that will really make someone feel special :)! So glad you could play along with the WMS sketch challenge this week! Ooh, your card is simply gorgeous! 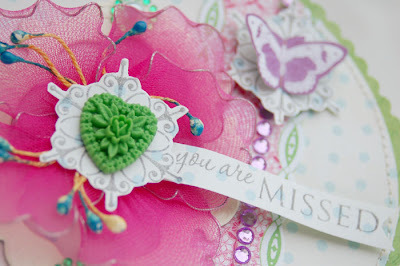 I simply love the colours you used and the whimsy heart is the perfect finishing touch! thanks so much for playing with us at WMS sketch challenge! This is so delicious!! Love the fizzy colours and the resin rose, just beautiful! I'm On the Scrapbooks Etc. 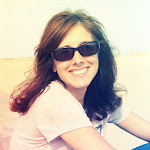 Blog!